Download Free PSD Realistic Identity Card Mockup. 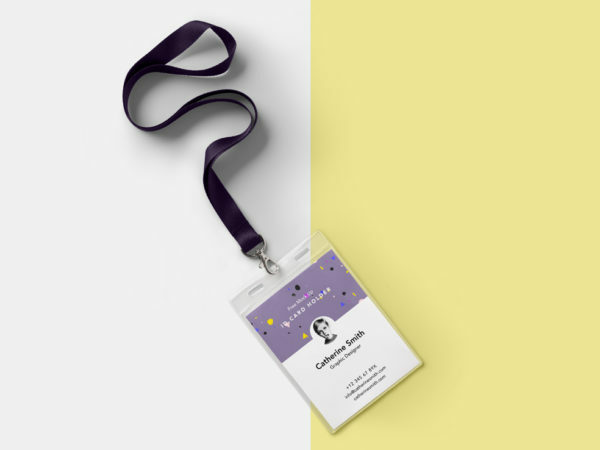 Showcase your Identity card template, artwork or company logo in a professional way using this fully customizable Identity card mockup. 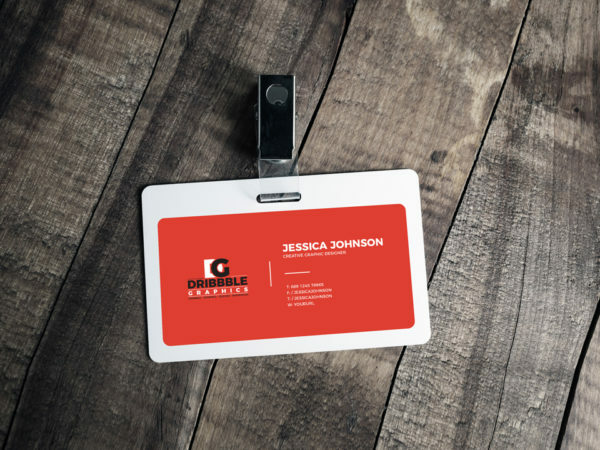 Download Free Office Identity Card Mockup. 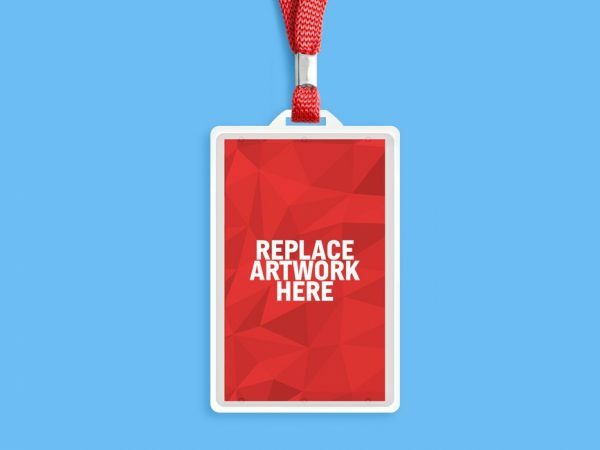 Showcase your ID card, membership card, club card, VIP access card, event card artwork using this mockup. 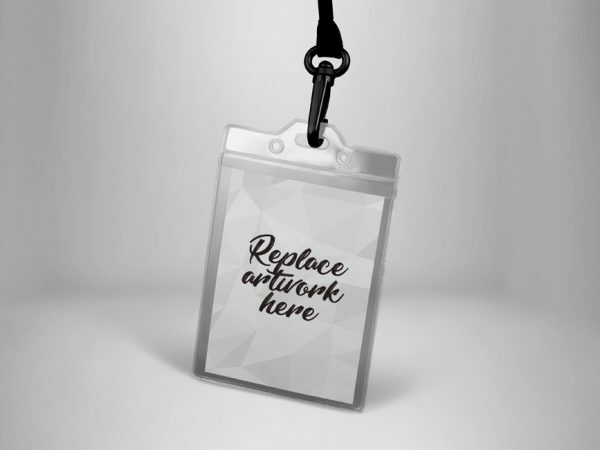 Download Free ID Card Mockup. 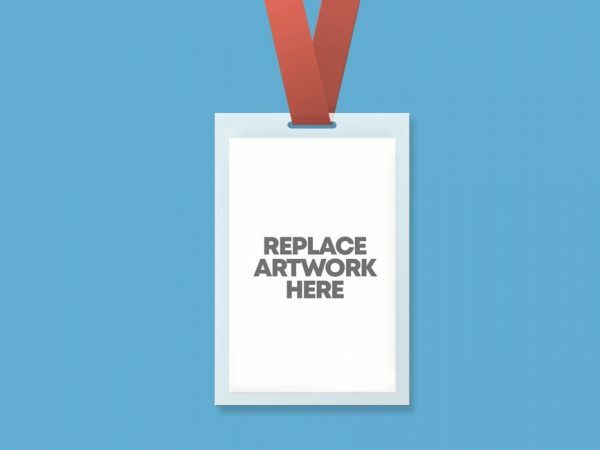 Present your ID card’s design for your client’s event, conference or company id card designs in style. Download Free Horizontal Plastic ID Card Mockup. Showcase your ID card, membership card, club card, VIP access card, event card. Double-click the smart layer, Add your design.